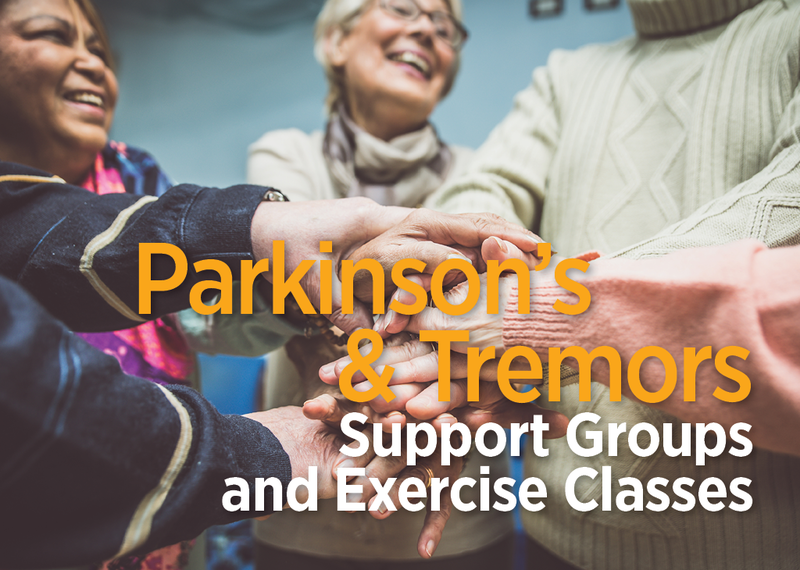 Please join us for our Parkinson’s and tremors support groups, exercise classes and music therapy class. The programs are free and open to the public. Complimentary lunch to follow support group. Both Big Beats and MOVE.LAUGH.CONNECT. programs empower people with Parkinson’s and other movement disorders to live active and fulfilling lives and helps extend their functional years.